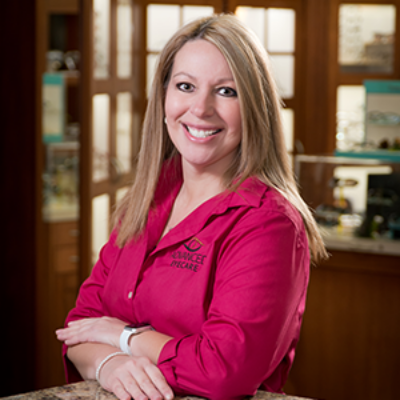 Robin is a certified optician and paraoptometric. She has over 20 years of experience. She takes pride in assisting the patient with finding that perfect frame. Robin enjoys spending time with her husband, David and her daughter, Brooke and her cheer events.